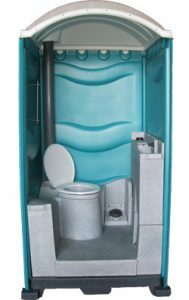 Shorelink International is one of the world’s foremost and leading manufacturers of portable toilets, restrooms and associated equipment. 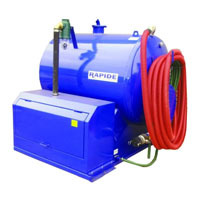 We are ideally located within a stable economic region in the UK and European markets. 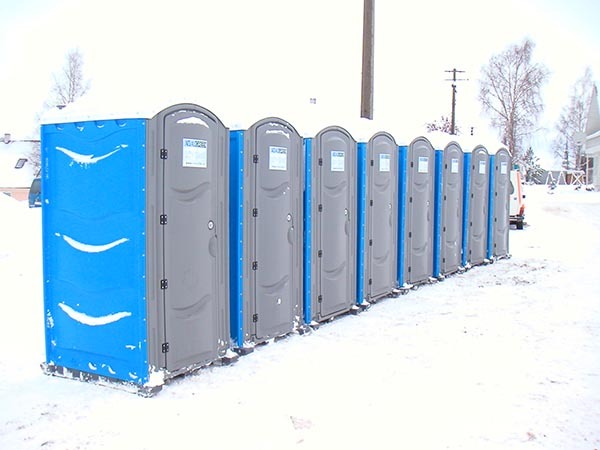 The portable toilet / restroom industry is a global and expanding market, catering for the construction industry, outdoor and leisure market, thus assisting in the ongoing welfare and hygiene for the general public. 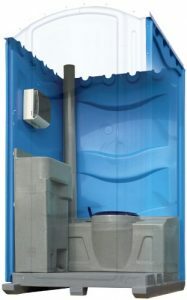 The portable toilet cabin or cabana is used for a number of different applications; showers with a hot and cold water supply, wash rooms and wash stations, again with both hot and cold water supply, mains connected toilets and, encompassing a number of these features into one cabin, the fully integrated portable toilet. 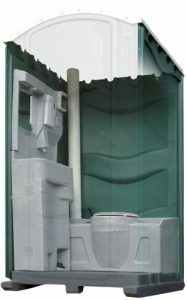 Shorelink International portable toilet products are all built with durability and low maintenance costs, as a priority. 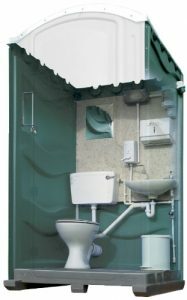 Originally derived from a company formed in the late 1980’s, who were one of the first to operate a large and expanding portable toilet rental company in the UK, before diversifying into the manufacture and sale of portable toilet products, thus creating a product suitable for a discerning clientele. 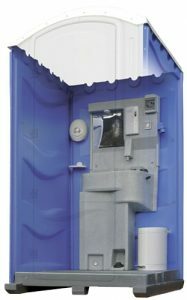 Being a portable toilet manufacturer, Shorelink is also able to offer a full and comprehensive range of associated products; deodorisers and cleaning products, hand washing facilities, vacuum service tanks and vehicles. We offer a complete and comprehensive start up and training facility for the first time buyer, whether this be at your company’s premises in the UK or abroad. We are committed to working closely with all our customers thus improving the welfare and hygiene to a discerning populous throughout the world’s developing markets. 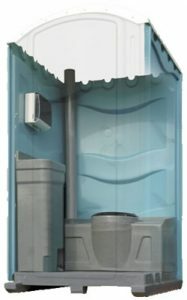 Shorelink International is therefore your Number 1 option when it comes to portable sanitation equipment. 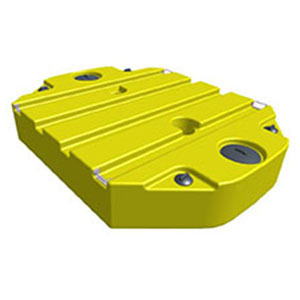 We believe the customer is the priority, and will listen to and understand your requirements in a diversified market in order to satisfy your needs. 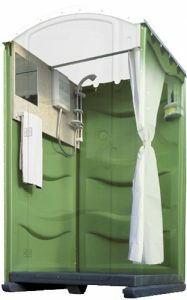 We make products that offer quality and durability at competitive prices with a service that is unrivalled within this industry – you will be proud to offer your customers the very best facilities from a world leading manufacturer and supplier of portable toilet restroom facilities.